Are you searching for an adventure like no other? 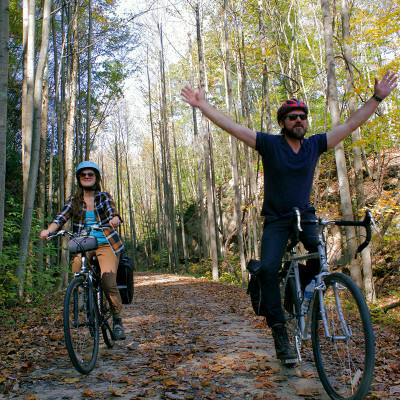 Then get ready to bike the Great Allegheny Passage! 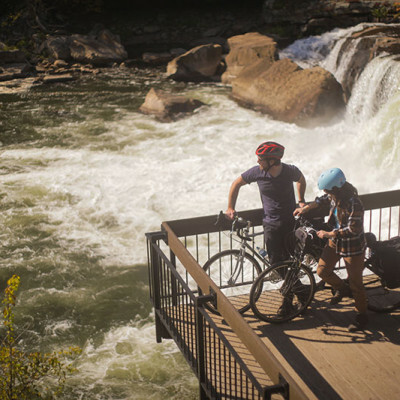 The GAP, combined with the C&O Canal Towpath, creates a 334.5 miles of Traffic-Free trail riding bliss between Pittsburgh to Washington, D.C. And, Golden Triangle Bike can set you up with EVERYTHING you need to make it happen. Trip Planning, Itineraries, Bike Rentals, Luggage Transfer, Transportation….we’ll take care of it all! 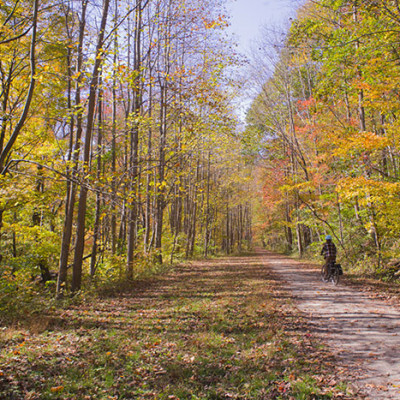 Visit our Great Allegheny Passage-specific website to get started! I want to check out the GAP!